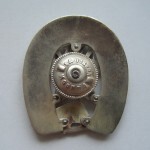 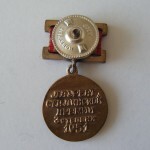 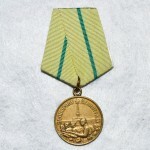 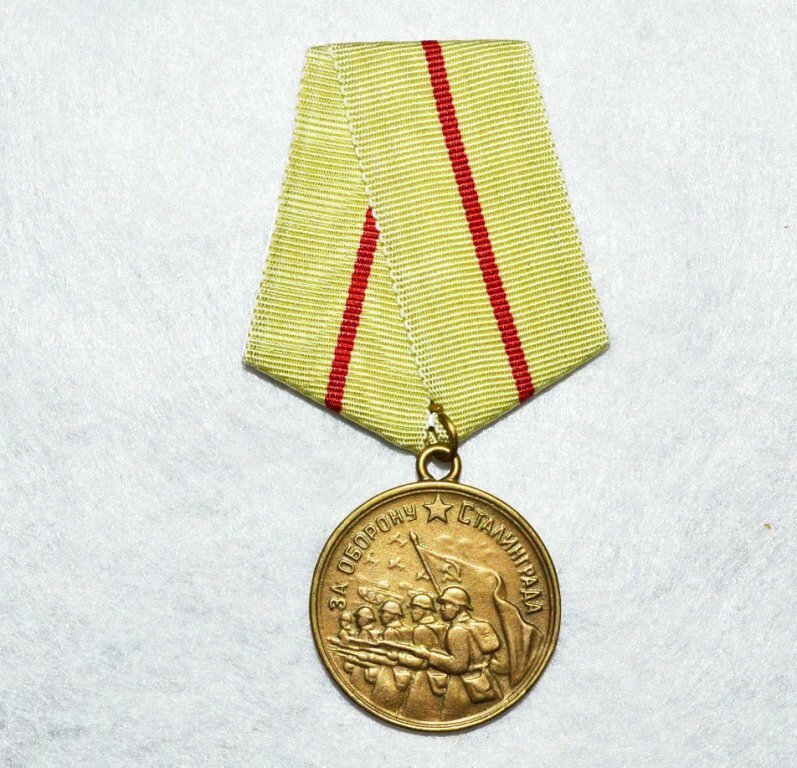 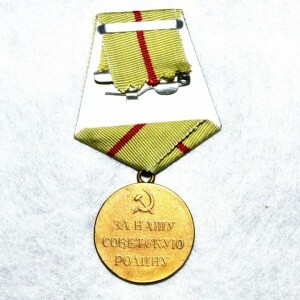 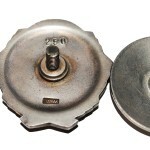 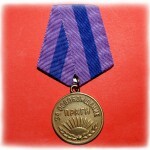 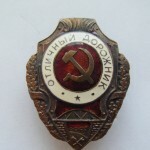 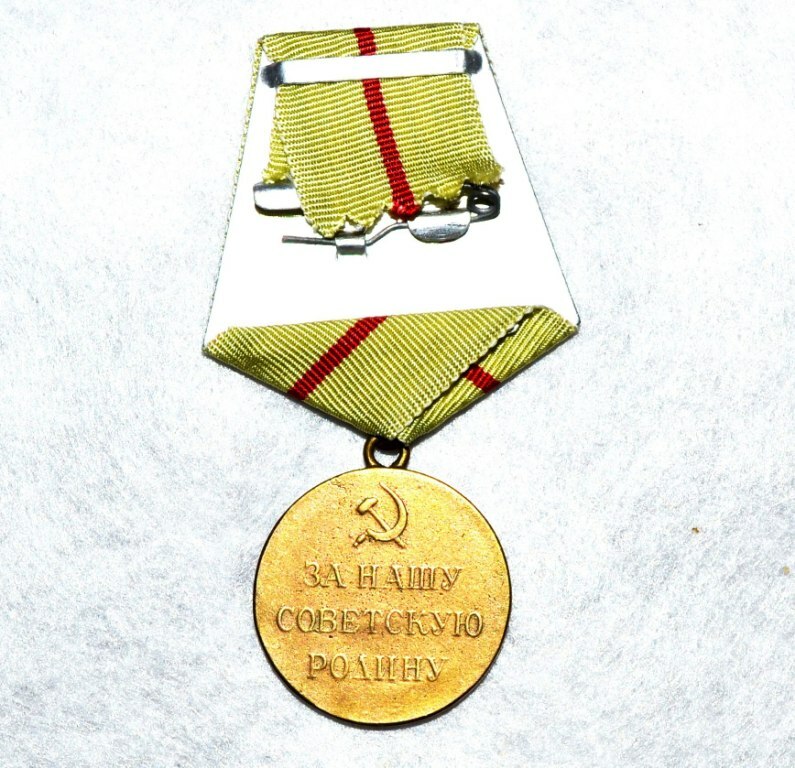 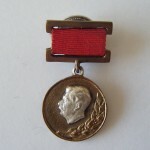 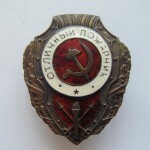 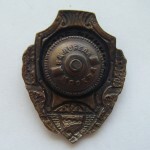 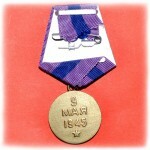 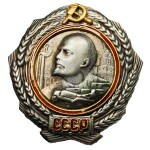 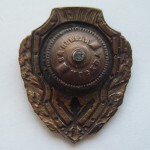 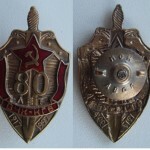 Medal is made of brass castings. 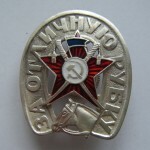 As close as possible to the original. 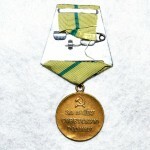 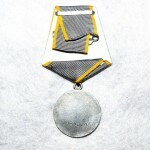 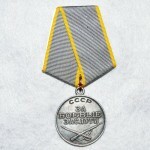 This medal is a great inexpensive gift for any collector.